The Women in Clean Energy (WICE) project is an initiative initially made possible thanks to the generous support of Maria Kingery. 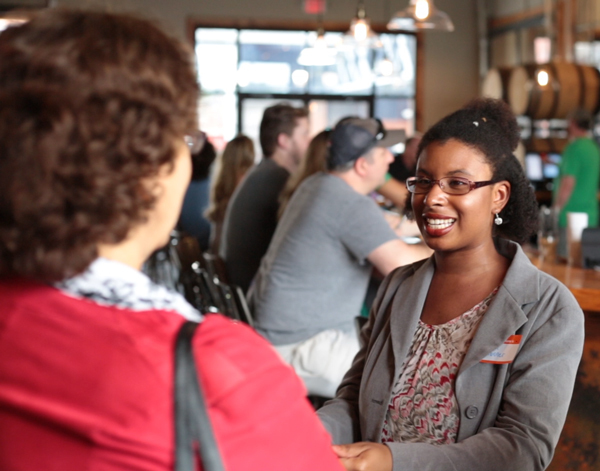 The goal of the Women in Clean Energy project is to foster a network of support, camaraderie, and opportunity for self-identifying women in the North Carolina clean energy industry. The first stage of this project is a pilot year where NCSEA will hold a series of casual networking events across North Carolina to establish the project and a contact list of interested parties. In the future, this project could be expanded to include any number of events or programmatic elements, such as a mentorship program and/or internship program. Read more about the Women in Clean Energy project here. Contact Jordan Jones at jordan@energync.org or (919) 832-7601.